An NYC snow day yesterday meant my day was open for sleeping, reading, writing, and watching movies. My movie buddy Tina often reads my mind so I was excited when she and I decided to head out into the cold and sloppy mess to watch Ben Stiller’s The Secret Life of Walter Mitty. 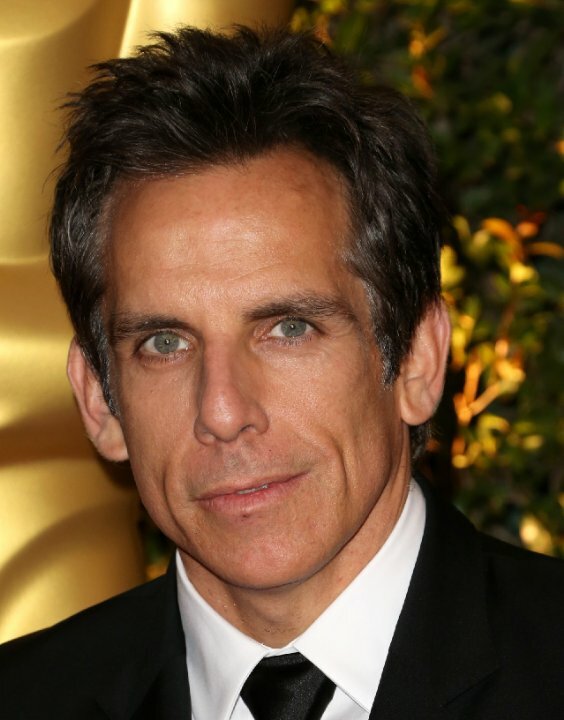 What can I say about Ben Stiller and the movies he directs, produces, and stars in: they are exactly what I want to see. 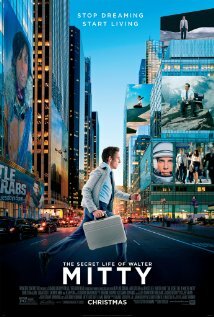 His portrayal of how real people think, respond, and behave is perfect regardless the character portayed: Walter Mitty, Derek Zoolander, Larry Daley or Gaylord Focker. I always learn something about people through his portrayal of his crafted characters. Number 8 is particularly my favorite. This idea has copious amounts of potential to make us all ponder our purpose, as well as contemplate the words and actions we send into the world. So thank you Ben Stiller, for your ingenuity in character development and thoughtful representation of real people and their quirks. I look forward to your next piece of work. Sounds like you really enjoyed the movie and came away with at least 8 insights. I do want to be able to get a chance to see the movie Ben had his had his two great comedic parents Jerry Stiller and Anne to watch all of his life. They were hilarious and I am glad Ben had a great ground start that he did and carries on!!. I agree, his parents are amazing too.